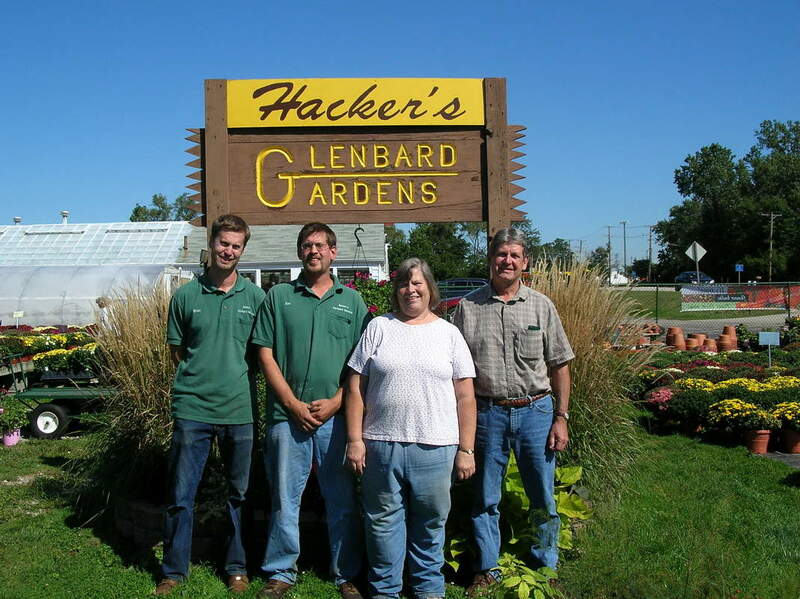 ​We have been a family owned and run garden center business in Lombard, Illinois since 1976. Open year-round, we offer everything a home gardener could need from bedding plants, vegetables, perennials, roses, hardy mums and flowering kale to mulches, soils and amendments, fertilizers and plant containers. We also sell seasonal items like lilies, pumpkins, straw bales, corn stalks, poinsettias, potted plants, Christmas wreaths and fresh-cut trees. All this and lots more! MAKE OUR OWN CHRISTMAS WREATHS.